Come test drive a Ford and raise money for NICU families! Please join us on Saturday, April 6th for our Ford Test Drive fundraiser from 9:00am to 2:00pm at Healy Brothers offices located at 183 Greenwich Avenue in Goshen, NY. Ford will donate $20 for each person that test drives. 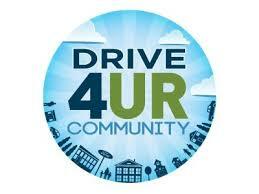 Share the drive with friends and raise even more money! It takes just 10 minutes and you’ll be entered in our beautiful spa gift basket raffle. Spread the word! Our goal is 300 drivers. Hope to see you there!